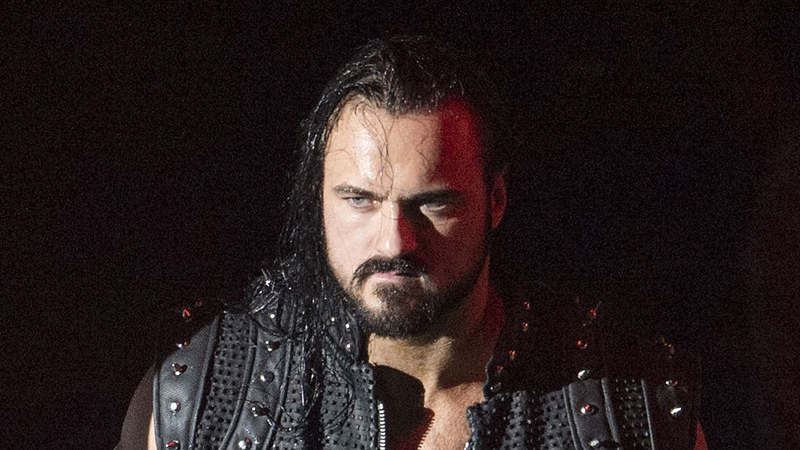 “The Scottish Psychopath” Drew McIntyre made a statement last week and revealed that he wants a WrestleMania 35 match against Roman Reigns. “I don’t give a damn if you like me, but you will respect me,” said McIntyre. “One week is a long time to wait for an answer, Roman. I’m a little nervous what you might say.” This week, the Samoan superstar responded. After McIntyre ranted for a while, “The Big Dog” came out. He wound up accepting the challenge and then using his fists as he began attacking McIntyre. However, the Scottish superstar got the upper hand by delivering a low blow. Afterwards, he hit a devastating claymore kick.